Are you ready to discover the diverse, natural beauty of Texas? This enormous state is home to stunning coastal beaches, impressive canyons, and more than 80,000 miles of streams and rivers. With 90 state parks and two national parks, there is no shortage of adventure in the Lone Star State. Looking for the perfect place to go camping in Texas? Here are seven of the best Texas campgrounds that you have to experience for yourself. Looking for some fun on the water? If you love adventure filled days on the water and quiet, peaceful nights, Suncatcher RV Park might be the campground you’ve been looking for! This campground is only a short drive from Fayette County Lake, known for its largemouth bass, as well as two other parks with boat launches and ramps, fishing piers, and swimming areas. In addition, the nearby Colorado River offers exciting opportunities for canoeing, rafting, and bird watching. If you prefer to be on land, there are a variety of intriguing historical sites to visit including the Fayette County Courthouse, the old county jail, and the Heritage Museum. Suncatcher RV Park offers 27 mostly shaded RV sites, free WiFi, and laundry facilities. Check out Suncatcher RV Park’s Camp Native profile to learn more, or book now to reserve your spot at this tranquil campground! Longing for a tropical vacation? If you’re happiest surrounded palm trees and beautiful beaches, Paul’s RV Park may be the campground for you! Enjoy the Gulf of Mexico beaches – undeveloped and pristine Boca Chica beach, or the popular South Padre Island where you can enjoy everything from para-sailing and bungee jumping to dolphin watching and fishing. Spend the day exploring nearby walking and biking paths, play a round or golf, or stay at the park and enjoy dancing, bingo, or a relaxing dip in the pool. Paul’s RV Park offers a variety of great, full hook-up 30/50 AMP RV sites. Stay for a day, a week, or a season. Pets are welcome. Interested in learning more about Paul’s RV Park? Take a look at their Camp Native profile. Don’t miss out on this tropical getaway, book now to reserve your perfect site! Need some space? If you’re looking for a large, roomy campground that will fit your big rig, 5 Star RV Park may be the vacation destination for you. This quiet, 20-acre campground is nestled into the rolling countryside and offers easy access to local attractions. Spend an afternoon at the Caldwell Zoo, discover hidden galaxies at the CESSE Planetarium, or get up close and personal with big cats at Tiger Creek. The 5 star RV Park offers 26 beautiful RV sites that are available for full hook-up. Enjoy the walking path or relax by the pond in a comfortable swing. Want to learn more about 5 Star RV Park? Check out their Camp Native profile or book now to reserve your spot! Need some peace and quiet? If you’re looking for a spot to relax and unwind, Riverview Campground may be your perfect getaway! This beautiful campground is only a short drive from Waco Lake – meaning you can be out on the water boating or fishing within minutes of your arrival! A 20-minute road trip brings you to the Waco Mammoth National Monument where you can discover the fossils of 24 Columbian mammoths, or explore the Texas Sports Hall of Fame, BSR Cable Park, or the Texas Ranger Museum. Riverview offers 127 30/50 AMP RV sites as well as laundry facilities, a pool, a rec room, and a playground. Want to learn more about Riverview Campground? Check out their Camp Native profile or book now and reserve your spot at this peaceful getaway today! Looking for adventure? If you’re ready to get out and explore the natural beauty of Texas, you want to consider Granite Rock RV Park as your next vacation destination. 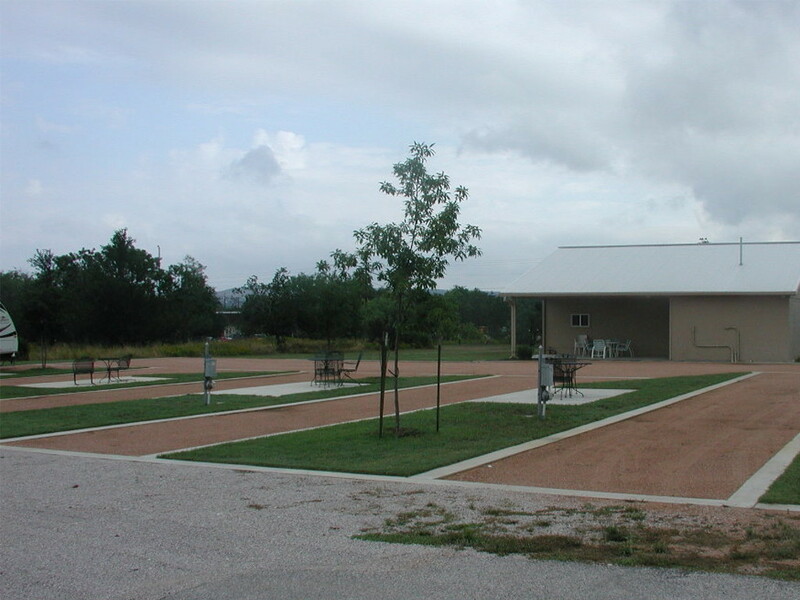 This campground is located in Texas Hill Country just a short distance from Lake Lyndon B. Johnson, a reservoir on the Colorado River, making this the ideal spot for boating, jet skiing, swimming, water skiing, and fishing. Great nearby attractions are perfect for hikers and explorers, including Enchanted Rock, Longhorn Caverns, and Inks Lake State Park. Granite Rock is a small, intimate campground that offers eight granite gravel RV sites with sewer, city water, and 20/30/50 AMP hook-ups, as well as a newly remodeled clubhouse. Want to learn more about Granite Rock RV Park? Take a look at their Camp Native profile. Space is limited at this beautiful campground, book now to reserve your site! Longing for the country? If you’re at home in a country setting, Red Barn RV Park could be the experience you are looking for! Nacogdoches, the oldest town in Texas, offers a number of intriguing historical landmarks. Explore Millard’s Crossing Historic Village, hike or bike by the Lanana Creek, drive through the Ruby M. Mize Azalea Garden, or experience a thrill at Zip Nac canopy tour. Red Barn RV Park offers 12 shady RV sites, friendly staff, and a beautiful setting. Want to learn more about Red Barn RV Park? Check out their Camp Native profile or book now to start your adventure! Want to escape into nature? 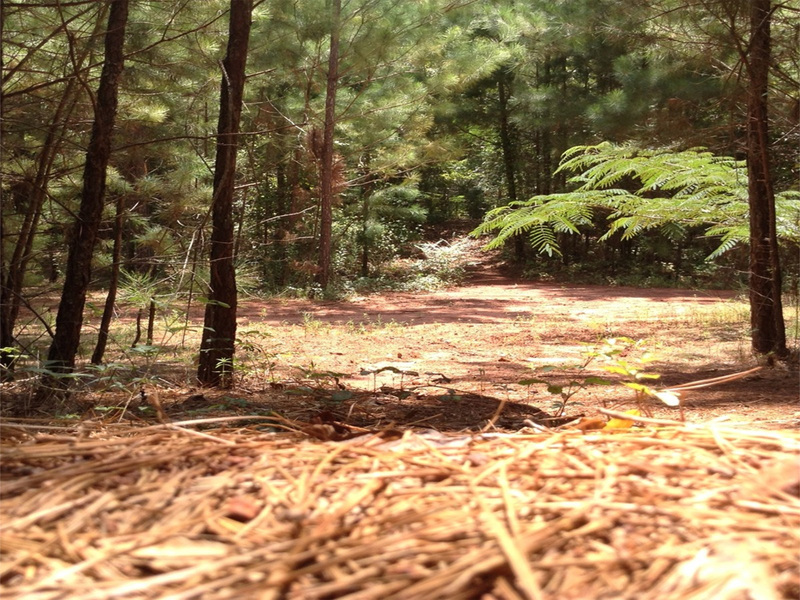 If you love being in the forest, playing in the mud, and exploring, Shady Pines RV Park is your vacation destination. This campground is nestled within 22 acres of woods that are perfect for an afternoon hike, backpacking, or a quick stroll. Ready to hop on your ATV? Mud Creek Off-Road Park is only a mile down the road and offers 4,000 acres of mud trails or enjoy the ATV pit located right in the park. There are three lakes nearby for fun on the water, as well as Adrenaline Rush Zip Line Tours, two golf courses, the Texas State Railroad, and Caddo Mounds State Historic Site. 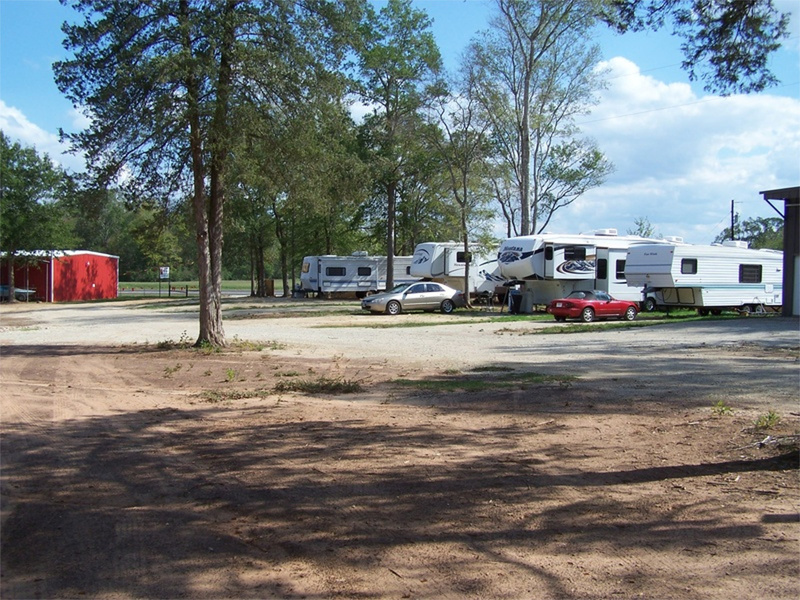 Shady Pines offers a variety of spacious full hook-up RV sites, bathhouse and laundry, and a playground. Interested in Shady Pines RV Park? Don’t miss out on this exciting campground, take a look at their Camp Native profile or book now!